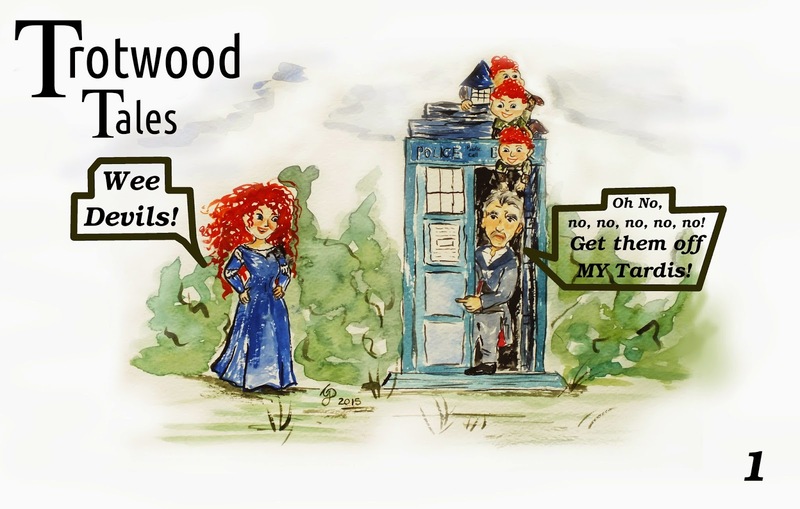 The 12th Doctor meets Merida! This is my new comic series, I am going to try and post them every week! The basic point about this series is to make unlikely or funny stories intermingle, I hope you all like the concept! If you have any ideas for improvements or like my comic, please comment below! I think you should try to sell these. They are VERY good!